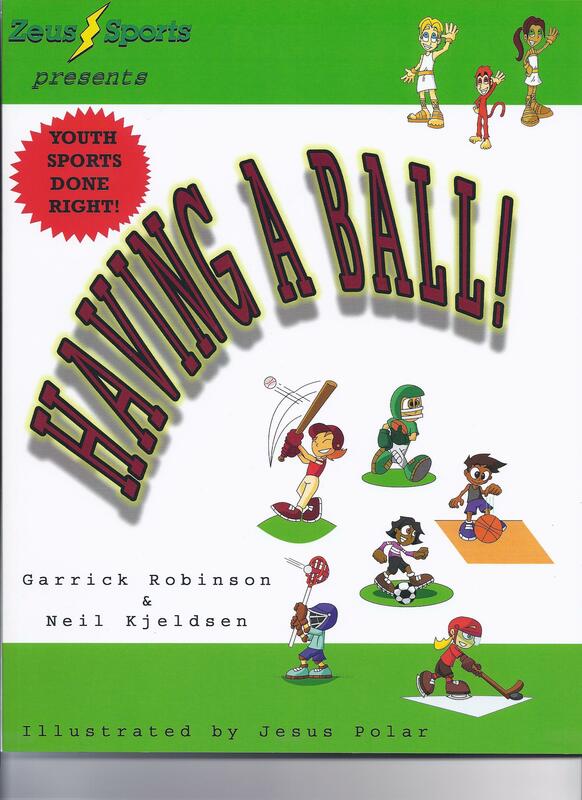 PARENTS IT IS TIME FOR YOUR KIDS TO READ HAVING A BALL! Teach your children the basic movements required for all sports while you enjoy the story of the Zeus Sports Team as they combat the Evil Coach Creox in an effort to learn how to play sports and have fun! The authors of Zeus Sports Having A Ball have over sixty years of experience teaching, coaching, and creating successful youth sports programs. Having A Ball is designed to empower families with young children to use developmentally appropriate and fun approaches while learning to play sports. The Zeus Sports team will be back, so watch for future editions of our fun books as we continue to help all children learn sports the right way by HAVING A BALL. Cost: $15.95 each, which includes shipping. Contact us for bulk purchase discounts.